Kit | Silence, on veille ! kit – Silence, on veille ! 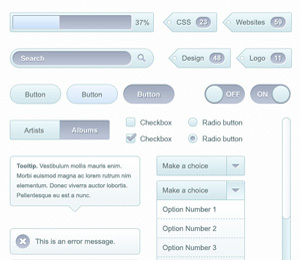 Soft UI Kit: Free PSD for Mocking Up Web Designs. 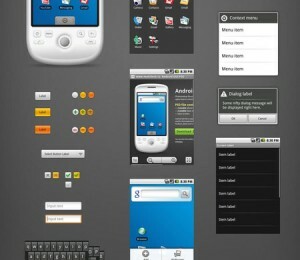 10 Free UI Kits for user interface designers | Graphic design | ilovecolors. 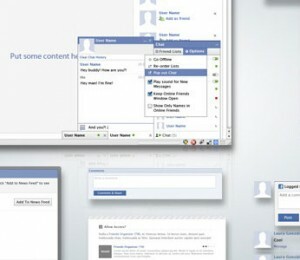 40 Free Web UI Element Kits and Stencils | Freebies | PelFusion Design Magazine. Dragnet website wireframes kit for Adobe Fireworks. 20 Free Web UI Element Kits and Stencils :Speckyboy Design Magazine.